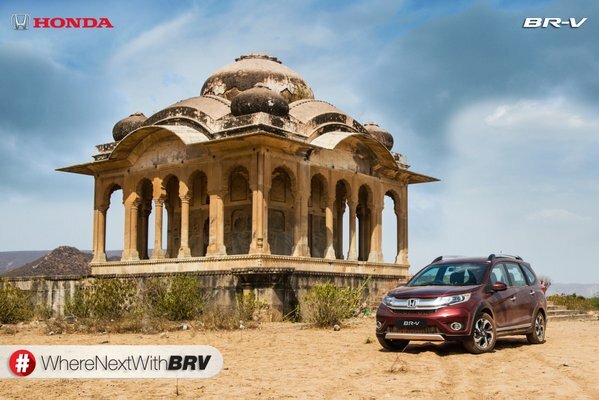 Earlier we reported that Honda BR-V is going to be launched in India in 1 May 2016. There are also reports now that the compact SUV could be launched by the end of May. 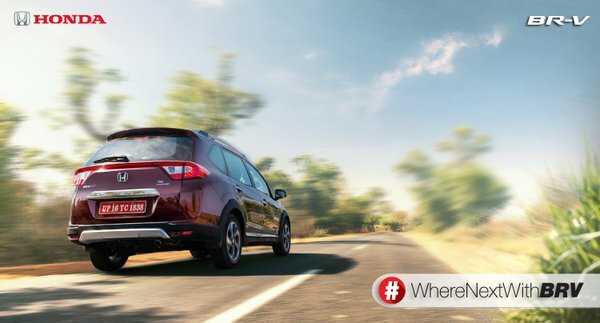 Last week, the Japanese auto-giant, Honda kicked off social media campaign here in India, in order to create buzz for its upcoming Honda BR-V launch. 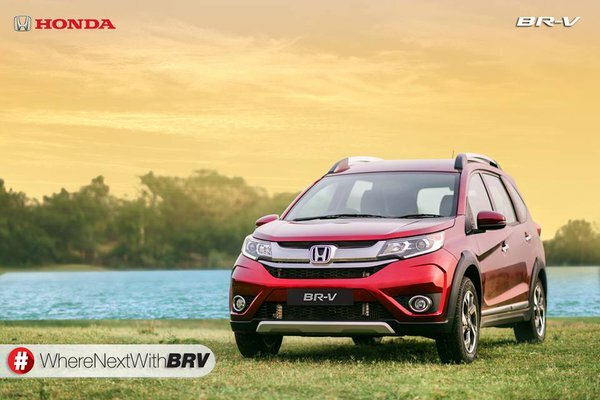 With the introduction of Honda BR-V, the company will be making an entry into India’s popular SUV segment and is directly going to take on its rivals the like Hyundai Creta, Maruti S-cross, recently launched Vitara Brezza, Ford EcoSport etc. 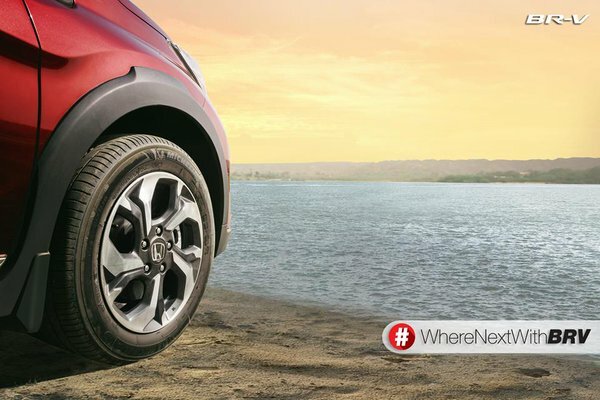 The on-going #WhereNextWithBRV which is currently running for a period of 20 days showcases the photos of Honda BR-V in various environments and terrain which are directly suggested by the audience. Speaking to media Honda said that the company aims to create a connection with consumers prior to the SUV’s India launch in the coming months. From Honda’s perspective the all-new BR-V is going to be a very big launch for Honda as this is the first time Honda is introducing a seven-seater competitor in the segment in India directly taking on Hyundai Creta. The BR-V from Honda is based on Brio and Mobilio. 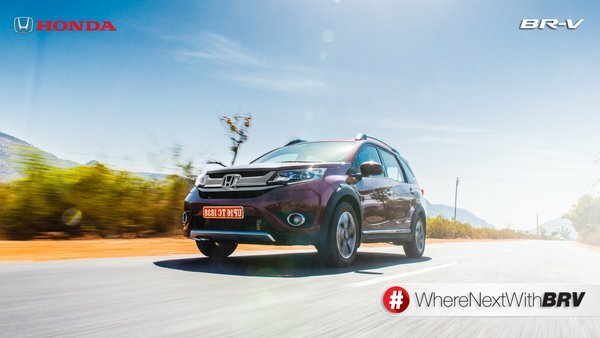 Honda BR-V is going to feature 1.5-litre diesel and petrol engines from the Mobilio and City and there is going to be some amount of tuning done. Honda has not revealed any official details on the price of BR-V. 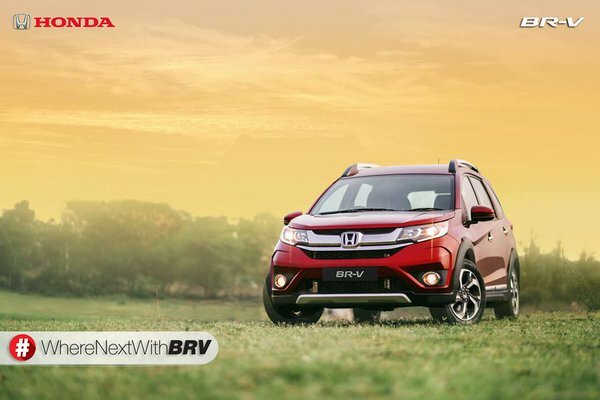 The price of Honda BR-V is expected to be between 9.5 lakhs to 12 lakhs in India.